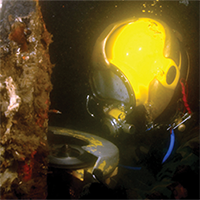 Stanley Infrastructure Underwater Tools are designed for a full range of applications including underwater construction, salvage and demolition. 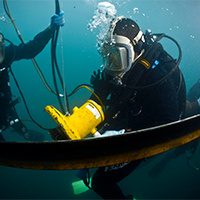 Whether for commercial companies or governmental organizations, Stanley Infrastructure offers the marine equipment needed to build bridge footings, maintain piers, docks and shoreline structures, and construct marine floor anchoring and rigging. 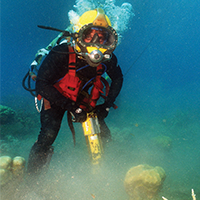 Stanley underwater tools are found everywhere from oil platforms and dam construction sites to mining explorations and archaeological expeditions.